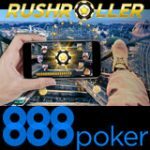 The 888Poker Month of Majesty promotion offer a $100,000 in prize pools for the Royal Series on 888 Poker. 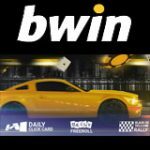 Players can qualify for the promotion by making a deposit or choosing a winning team in the daily Teams Poker Tournaments. Win tournament tickets to the Royal Series every time you complete a Royal Quest which involves being dealt pocket Jacks, Queens or Kings. To qualify for the 888Poker Month of Majesty, players must complete one of the following tasks either The Path of War or The Path of Peace. Choose a team in the $100 White Knights Vs. Dark Lords (Month of Majesty Qualifier), if your team wins you will qualify for the Majestic Month. 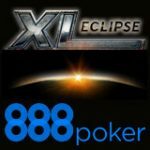 It's really simple to qualify as these tourneys take place three times daily and feature a low buy-in of only 8¢. 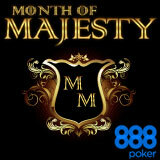 Players who qualify for the 888 Poker Month of Majesty can start playing for their tickets to the $100,000 in Royal Series freeroll tournaments running until the 8th June 2013. See the schedule below for the Jack, Queen and King Freeroll tournaments, plus a $30k Royal Finale. 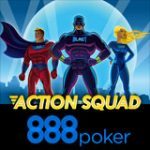 To win tournament tickets to these events players are required to complete the 888 Poker Royal Quests. There are three Royal Quests which players must complete to get access to the Royal Series freerolls. To complete a Royal Quest players must be dealt a pocket pair of Jacks, Queens and Kings while playing any real money tournament or cash game. Players must complete each level in the order of Jacks, Queens and Kings, once the player has completed their first level they will have access to the daily $1,000 Jack Royal Freeroll. 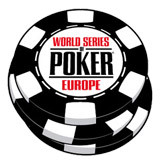 Qualifying at each level will give a player a tournament ticket for the freeroll tourney at the level they completed. 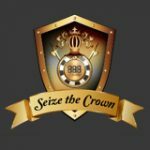 Complete all three Royal Quests and get a tournament ticket for the $30,000 Finale Royal Freeroll. 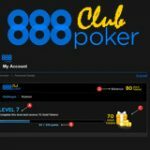 Qualifying pocket pairs for quests can only be claimed by playing Texas Holdem poker cash games or tournaments, the pocket pairs do not have to be played to showdown to qualify.